We are Ct's longest running sideshow/cabaret bringing you over 15 years of experience. 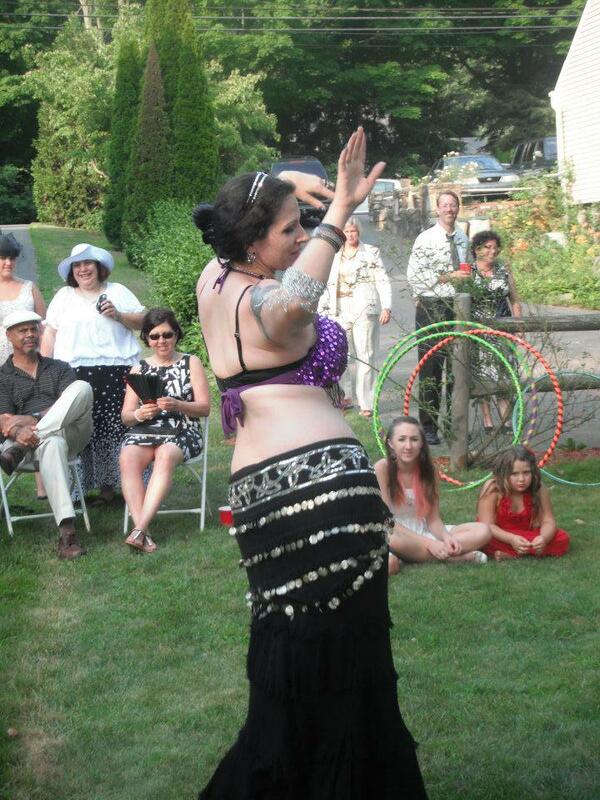 We offer acts ranging from magic, bed of nails, feats of strength, bellydance, tap dance, and much more. A typical show lasts between 40 minutes to an hour, however we can shorten, lengthen or split the time up if need be. While we normally do shows for the 18 and over crowd, we will more than happily adjust our show to be all ages friendly. Typically when booking us, we will inquire about performance space size and whether or not this will be indoors. We do ask for a clear performing area for the safety of the audience and our performers. Circus Delecti is a sideshow/stunt show which blends traditional sideshow acts and dances with modern day stunt spectaculars. Founded in 2002, our goal has always been to provide a wide variety of acts to crowds. Our acts include classic favorites such as: Bellydancing, Fire Breathing (outdoor venues only), and Contortion, with new age stunt acts such as: Glass Eating, Glass Walking, and Bed of Nails. All performance areas must be clear and a safe distance from the audience. For out of state shows, We will ask for a fee deposit prior to the show,band we will collect the remainder of the fee after our performance. In case of cancellation due to circumstances such as weather, we will refund your deposit. We ask for a small area at each event to set up our merchandise table. Also, please allow an hour or more load in and set up time prior to your audience arriving. We will run through a full sound check and discuss any concerns during this time. See the cast member/personnel section to see the different acts we perform. We switch up acts and order frequently to keep things interesting. If you want to make sure a certain stunt or act is done at your event, let us know when you book us so you won't be disappointed. We are influenced by dust bowl era sideshow troupes, as well as modern day performers. We have worked with sideshow greats such as The Enigma. Sound system/speakers that can be hooked up to a computer.